Are you up to the challenge? Here’s a list of activities to keep you busy during the week. Take the Fitness Challenge! Click here to download a list of activities for you to do during the week! 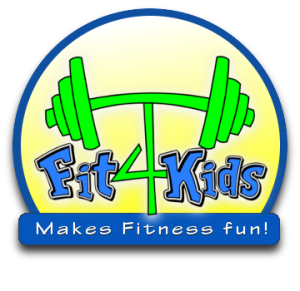 Copyright © 2019 Fit 4 Kids Club in Chicago - . site by Fast and Friendly Websites.